Convective is serious about ColdFusion and its many points of integration with today’s modern application technologies. We understand how to architect or redefine new or existing applications focusing on performance, scalability and user experience. 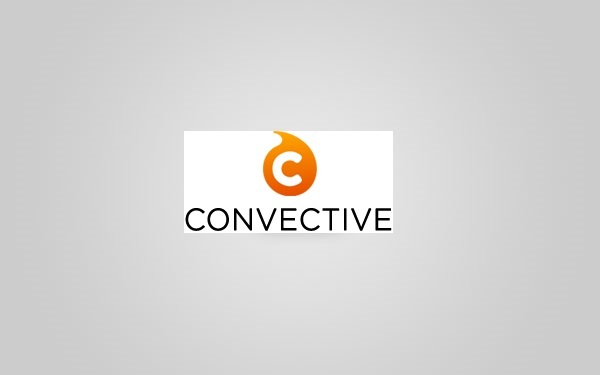 Since 1998, Convective has been a leader in building enterprise class ColdFusion applications employing consultants that have helped hundreds of clients around the world. We offer exceptional resources supporting multi-tier and multi-platform design and development including full project lifecycle support. Our talented team of designers, developers, architects, and project managers integrate with customer teams and deliver on customer requirements. Contact us to learn more about how we can help with your next project.